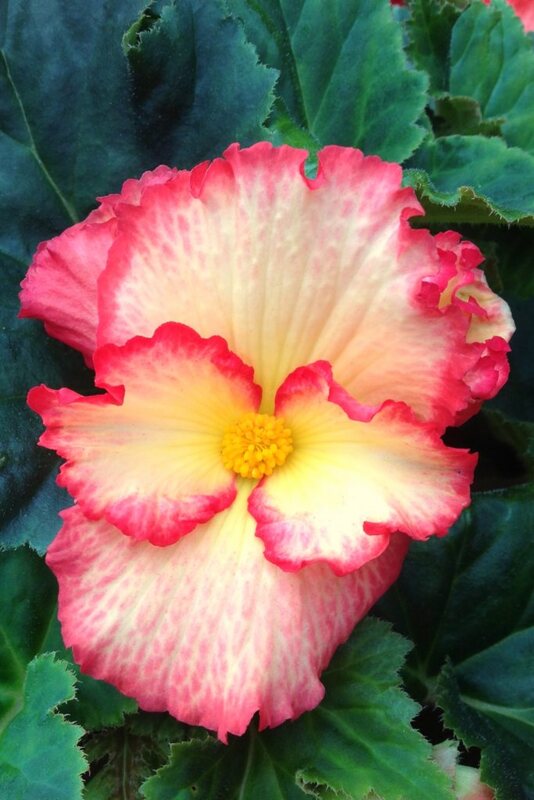 Begonia offers magnificent blooming, abundant and spectacular. Planting and care are major factors ensuring better growth and flowering for the plant. 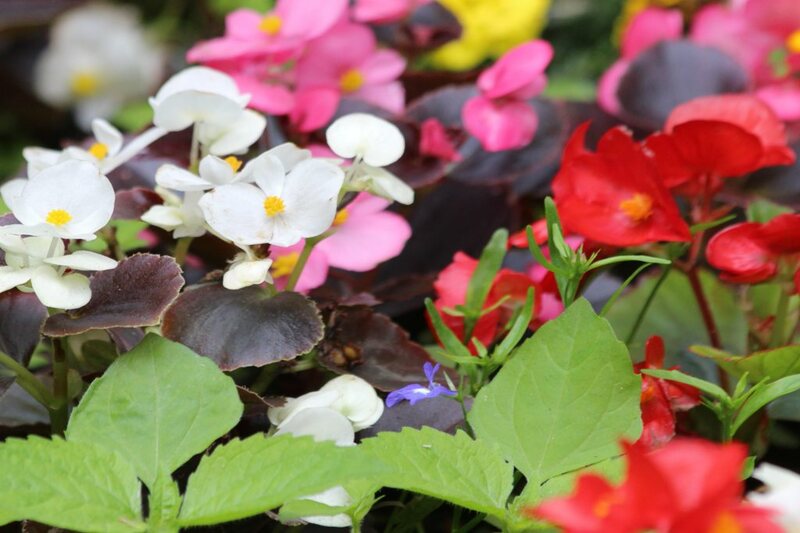 When planting or repotting your begonia, its best to use flower plant soil mix or a mix of leaves and soil mix. If you’re planting the tubers directly, germinate the tubers in a pot first, hollow side facing upwards at a depth of 1¼ to 1½ inches (3 to 4 cm) early March. Sow in a tray from January to March, transplant in April and transfer to the ground during the month of May. 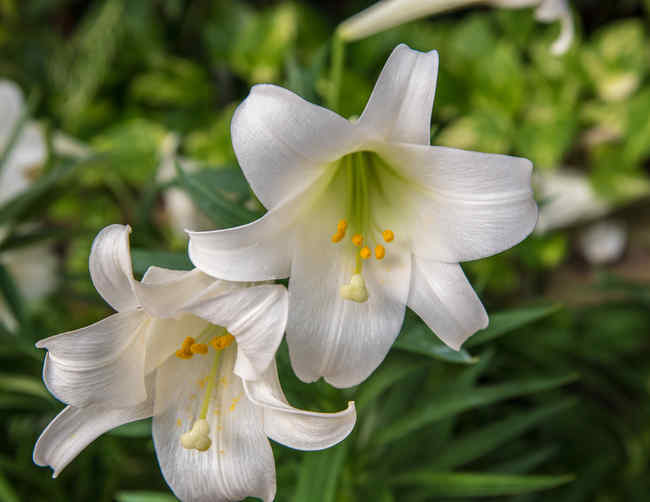 If you purchase it directly in a nursery pot, transfer it to the earth earliest in April. Water regularly after having transferred it to the ground. Mulch will contribute to the moisture retention the plant needs. Plant anytime from April onwards, directly in the ground, preferably in a shaded spot. In the ground or in a garden box, keep a buffer space of about 6 to 8 inches (15 to 20 cm) between neighboring plants. Alternate your begonias with other bulbs that flower in summer, reading these pages that include advice and tips. This often is carried out in November, after the blooming and when the leaves have wilted away completely. Delicately unearth the tubers from the ground. Carefully split the tuber in half. Place each tuber in a dry spot with no light until the following spring. Come spring, you can plant it back and it will grow and bloom anew. Annuals are multiplied through sowing. Tubers and perennials are propagated through crown or tuber division in spring. The care that begonia requires is quite easy and only consists in very little attention, especially once it has settled in well. 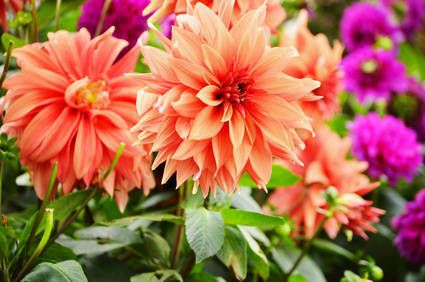 Remove wilted flowers regularly, since this step helps boost new flower-bearing. Cover it with dried leaf mulch before winter in order to protect it from freezing. 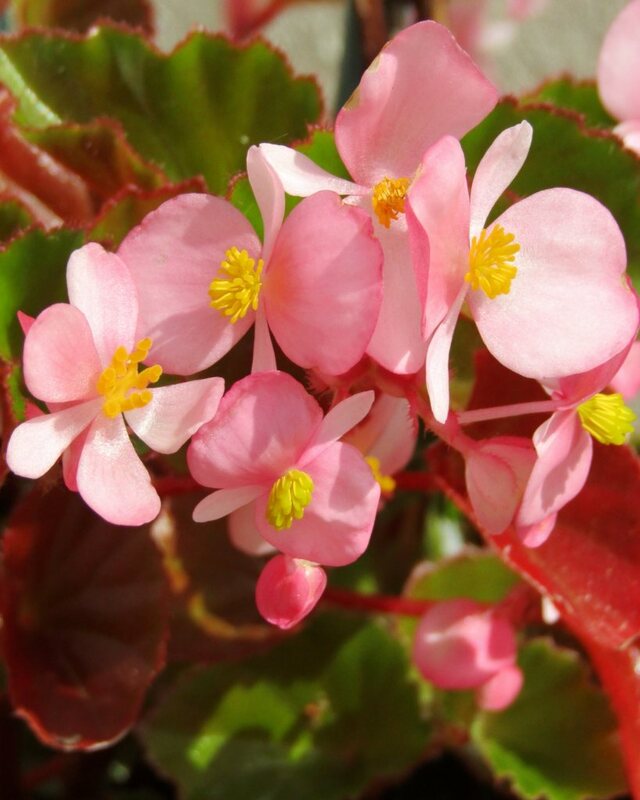 Begonia enters in a dormant state when its leaves have all wilted and fallen off. Certain varieties have evergreen leafage; for these wait until no more flowers appear. Don’t cut the stems because you might risk damaging the tuber. Put your begonia in a cool and rather dark place. Ideal wintering temperatures are around 55 to 57°F (12 to 13°C) but no colder. Reduce watering to the point of only watering when the soil has dried deep down. This only relates to perennial begonia. Cover it with dried leaves over the winter, or any other suitable plant-based mulch so that it may be protected from the cold. This very beautiful plant native to South America gathers a great number of species that differ in hue and form. It owes its name to the governor of Saint Domingue, a certain Michel Begon. Considered to be an herbaceous plant since it has no stem, it is part of the group of plants that are typically called bushes. Its striking bright colors range from yellow to red and pink, and they’ll irradiate all the more that the begonia is made to grow in a good quality substrate. Intersperse your begonia with more bulbs that bear flowers in summer, all the advice is given for each variety. If you’re growing begonia in cold-weathered winters, proceed to do the following after leaves have fallen but before the first frosts hit: bring the tubers indoors in a cool ventilated spot and clean the dirt off a bit. You’ll be able to plant them again in the following year!